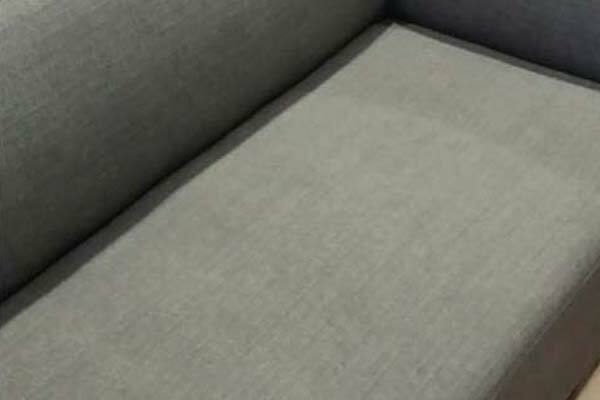 The Squeaky Clean Team truly lives up to its name when it comes to carpet cleaning in Elwood and surrounding suburbs (Balaclava, Elsternwick, St Kilda, Brighton and beyond). 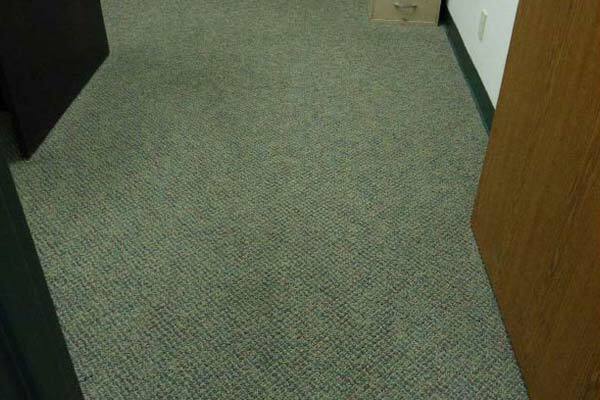 We don’t just provide a quick superficial surface clean; we put your carpets through a deep, thorough clean for superior results. 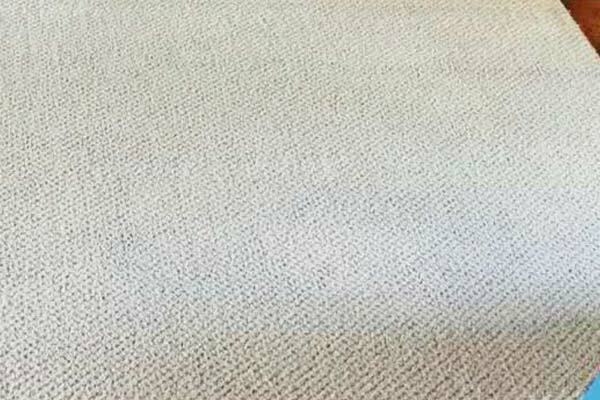 A clean carpet is a healthy carpet, but many property owners make the mistake of assuming a simple surface clean will be sufficient. 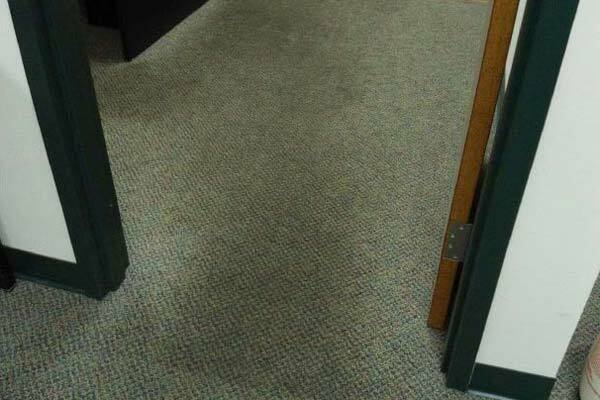 However, the real bacteria and allergens that can cause illness are embedded deep within the carpet fibres. 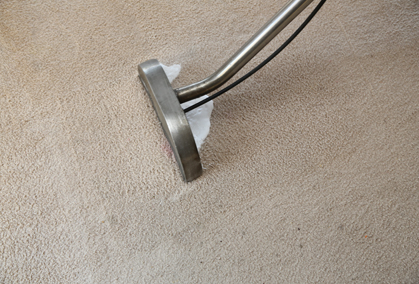 The Squeaky Clean Team understands the importance of a deep, comprehensive carpet clean that not only removes the visible dirt on the surface, but also extracts as much dirt, dust and grime as possible buried within the carpet fibres. 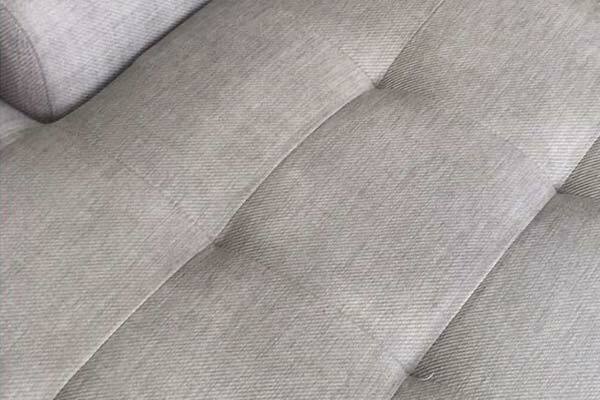 To effectively remove this dirt, you need specialist steam cleaning from The Squeaky Clean Team. 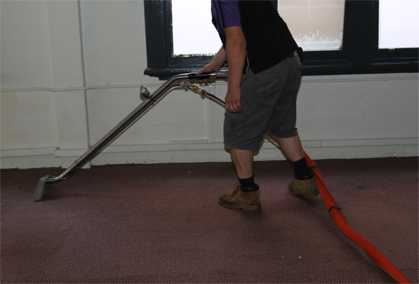 For your local carpet cleaning in Elwood, there’s no better time than now to book your carpets in with us! 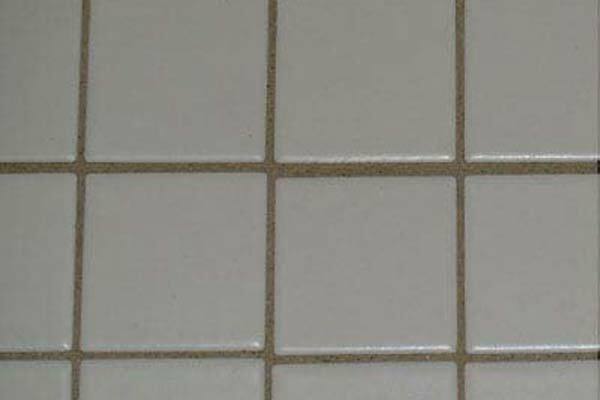 From the bathroom and laundry to the kitchen and any other tiled surfaces in your Elwood home or workplace, the task of keeping tiles clean and spotless can be hard work at the best of times. 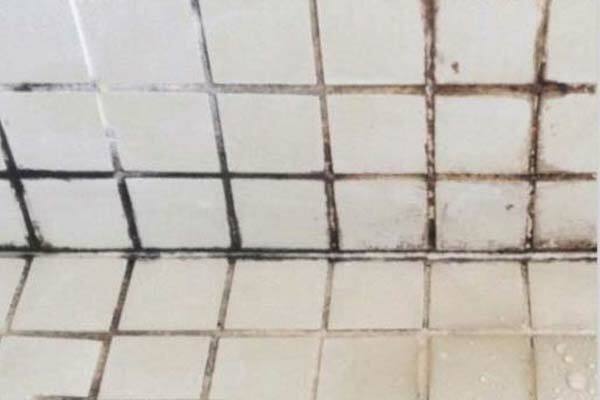 So why not give that job over to the professionals in the field who can clean your tiles and grout under high pressure, leaving them looking as good as new? 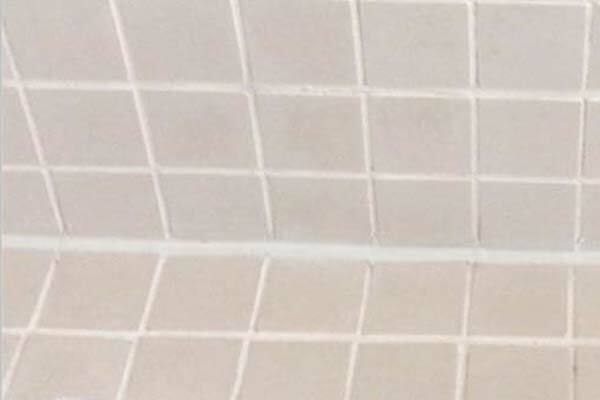 The Squeaky Clean Team can bring your tiled surfaces to display home standard using a combination of environmentally friendly cleaning products and industrial cleaning equipment. 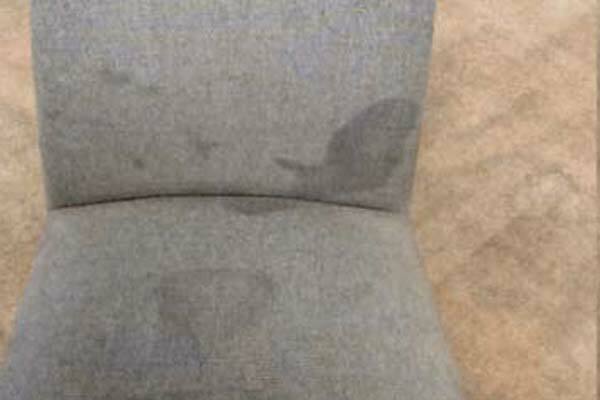 Water damage in the home or workplace can be very destructive and costly if not attended to quickly and expertly. 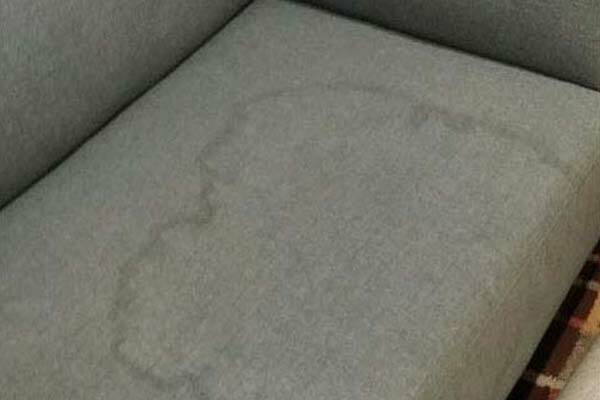 Usually unforeseen and caused by an unexpected incident such as a burst water main out on the street or a burst pipe inside the property, such unexpected disasters can be fairly costly, so you want assurances that whoever takes care of the water damage in your Elwood home does the job right. 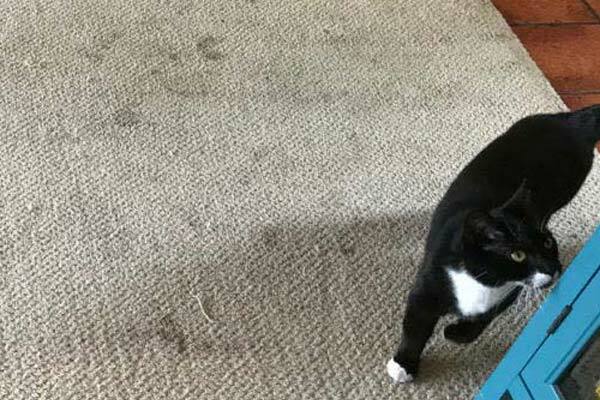 Fortunately, The Squeaky Clean Team fits the bill perfectly. 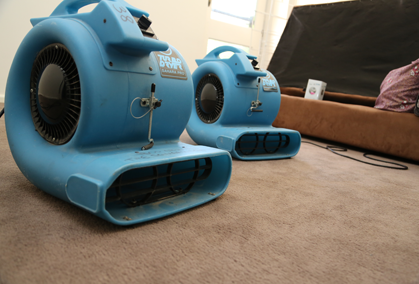 Our experienced, IICRC trained and fully insured water damage restoration technicians will dry out your walls, ceilings, floors and carpet using industrial strength fans and dehumidifiers. 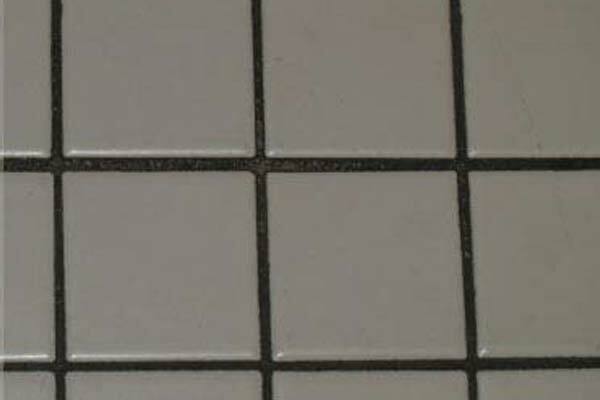 We also use thermal imaging cameras and moisture meters to check on the drying progress. 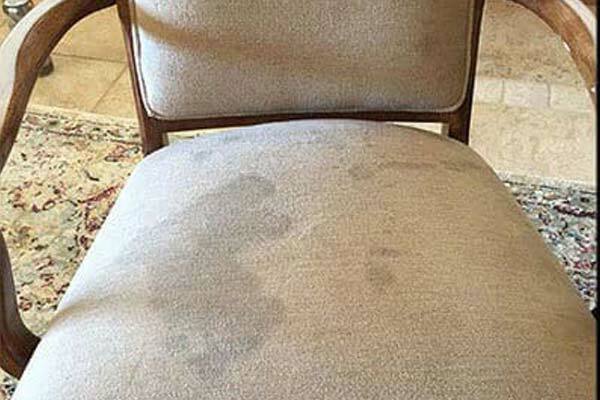 Contact us today for expert water damage restoration services in the Elwood area. 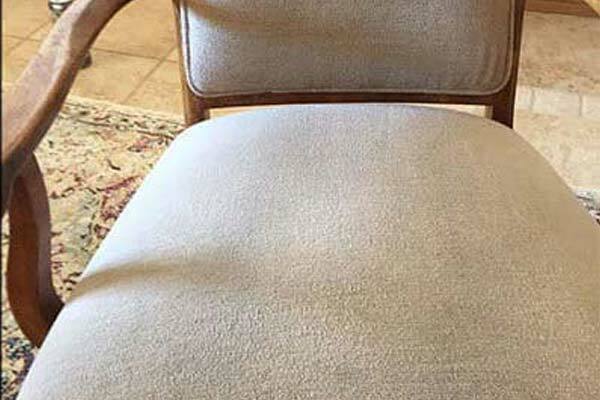 If the upholstery on your dining room chairs is looking grubby, or if your couch smells too much like wet dog or cat, you need our cleaning services to give your upholstery a new lease of life, allowing you to enjoy your furniture all over again. 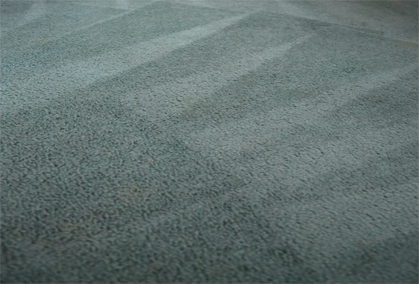 Why Choose The Squeaky Clean Team for Carpet Cleaning? 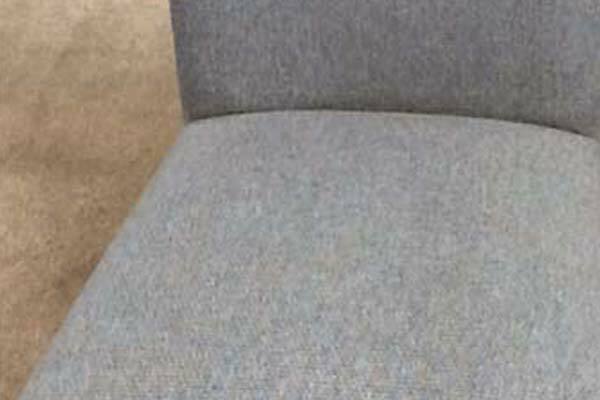 Offering expert carpet cleaning, upholstery cleaning and flood damage restoration, The Squeaky Clean Team is committed to providing the highest standards of services to both residential and commercial owners and tenants. 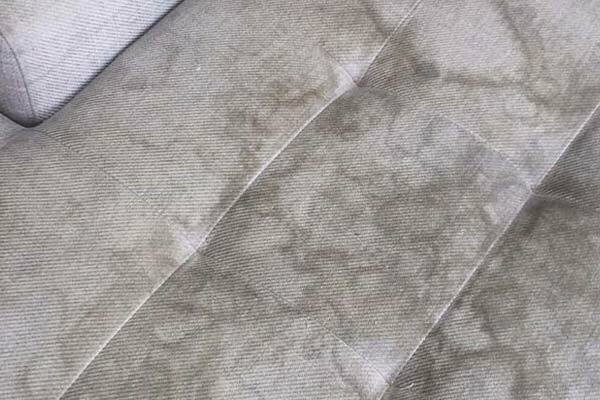 We also specialise in stain removal, odour removal, mold removal and much more. 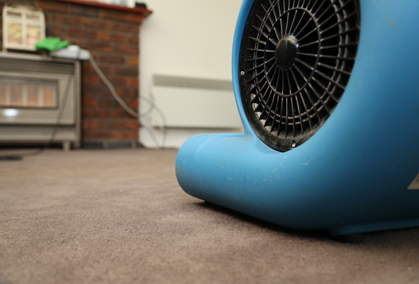 With fully insured, same-day services available at competitive rates, it’s no wonder we’re the first choice for many homes and businesses needing comprehensive carpet cleaning in Elwood and surrounds, including Balaclava, Elsternwick, St Kilda and Brighton. 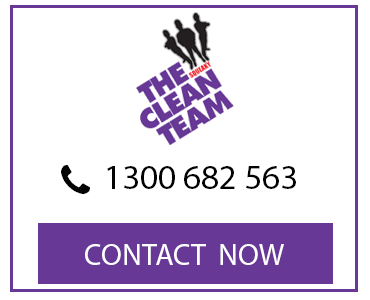 Give us a call now on 1300 682 563 to learn more or book our services.